Today I thought I would share with you a birthday card I have put together using the new Pion Design Halloween collection - The Witching Hour. One of the things I love about Pion papers, is that they can be used year round for any occasion and not just the holiday they were designed for! The pretty white frame is from Spellbinders, a gift from my lovely hubby! 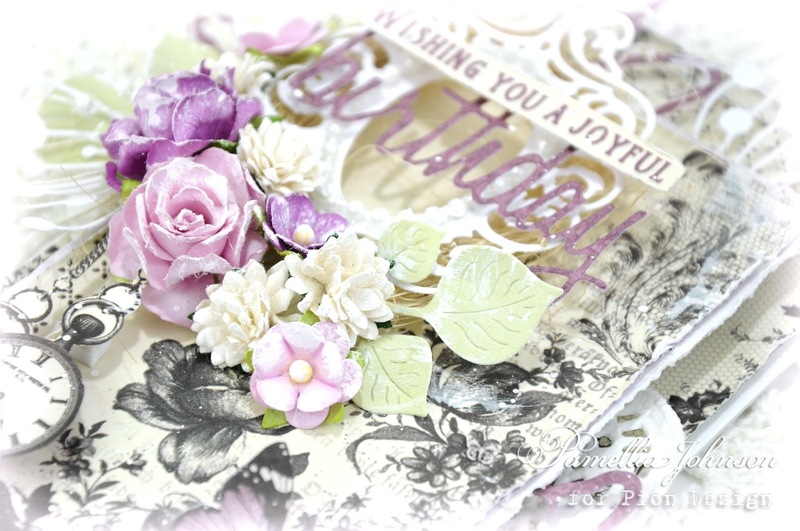 The Spellbinders butterfly cascade, the Tim Holtz sentiment die cut and the Wild Orchid Flowers are all from The Funkie Junkie. The Chloe Stem is Memory Box, the leaves are Cheery Lynn, everything else is from my stash. 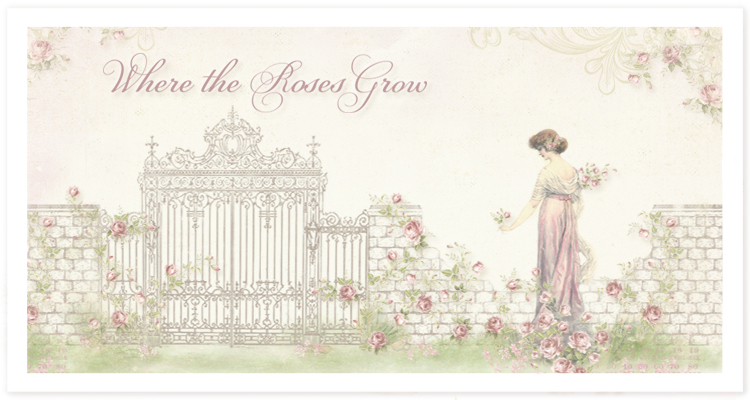 I'm so excited to tell you the news that Pion Design is getting ready to release their next collection "Where the Roses Grow", a collection inspired by an untamed flourishing rose garden! This may be one of my favourites to date! I am tickled pink and green and can't wait to create with these gorgeous papers!! I'm steering away from landscape photography as I have found I much more enjoy photographing things up close, but I thought I would share this image I captured a few weeks ago in The Shire as the sun came up and started peeking through the trees. "Found a peee-nut, found a peeeanut, found a peeeanut laaast night!! Laaast night I found a peeeanut, found a peeeanut laaast night! - Sing it with me!" "Pwetty Pwetty pwease, may I have a peanut? I'm so tiny and cute and berry berry hungwy"
I always stop to give my sweet Miss Chrissy a treat on the trail to The Shire. Don't forget to say Hello to Bon Jovi if you visit The Shire, he is always hiding in there somewhere! This is Henry, a white rabbit that lives out in The Shire. 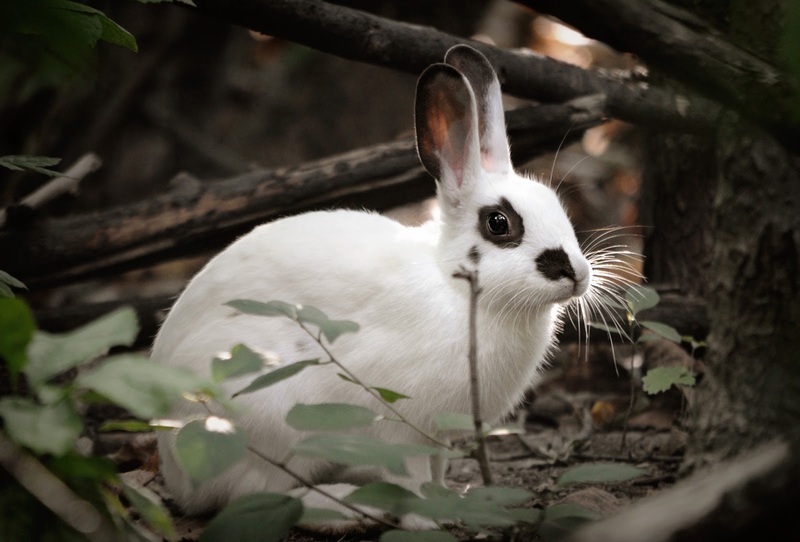 Locals say they think he is a domestic rabbit was dumped here as a baby, and incredibly has managed to survive and thrive for several years now. Animals are remarkable, don't you think!! 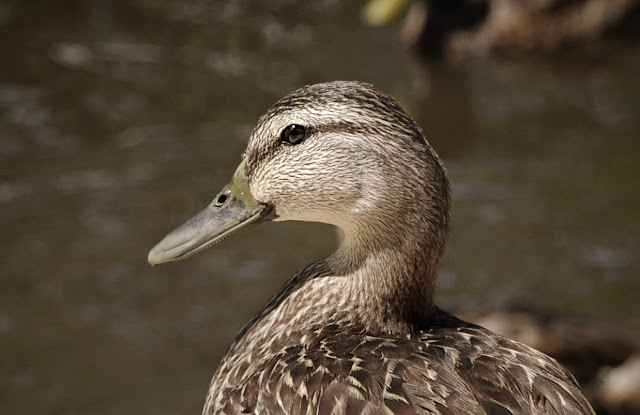 My bird photos for today are a sunbathing Sparrow and a sweet female Mallard at the lake. And at the home front, my dear MR SCRUFF is having a wee treat. 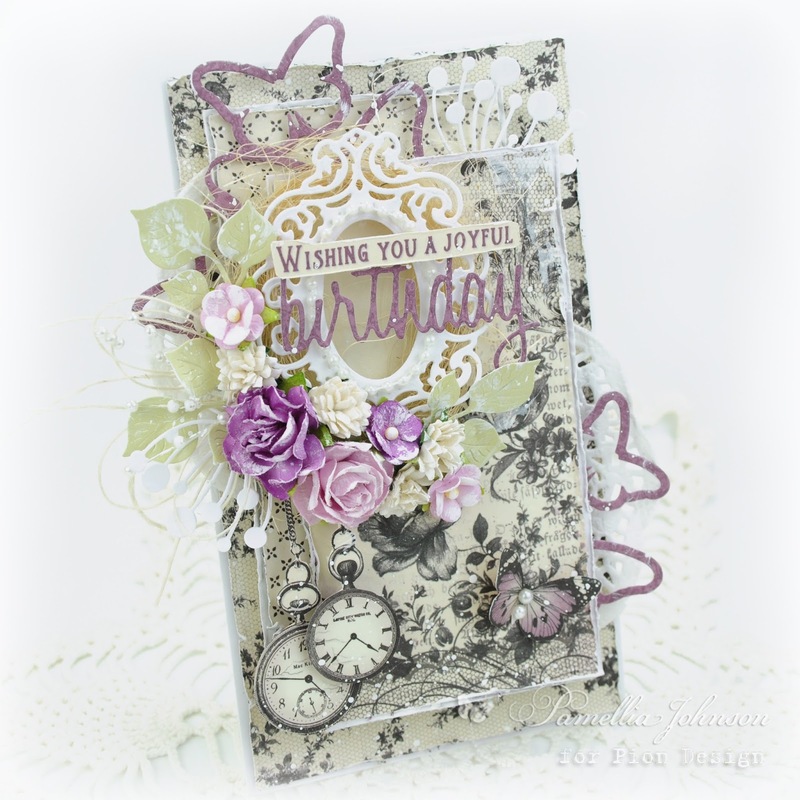 Gorgeous card Pamellia - you really are a maestro at layering!! 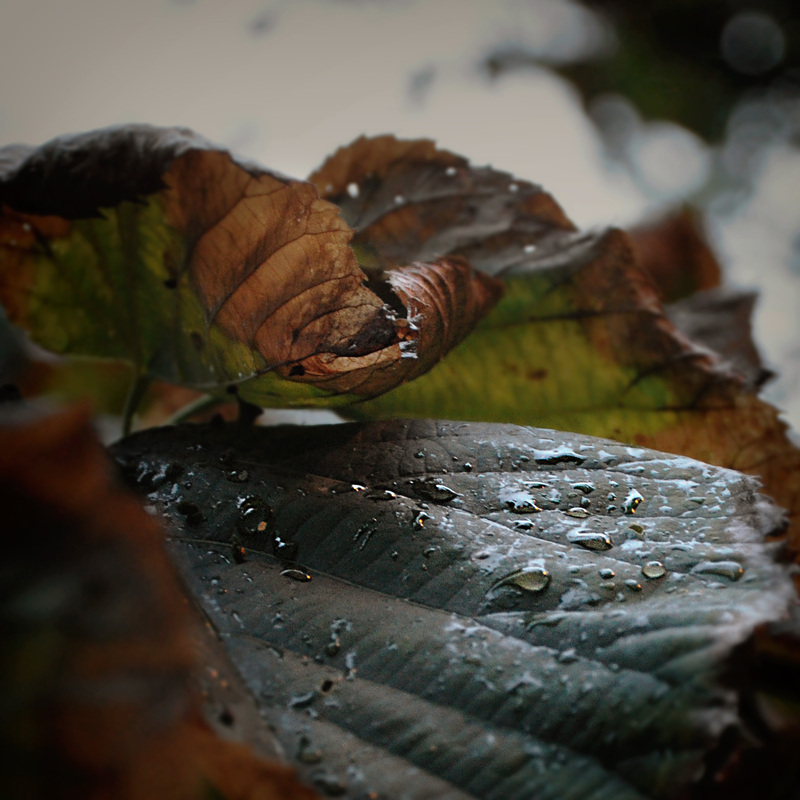 Love your photographs of the shire and it's occupants, and the rain on the leaves is fabulous. Hi Pamella so happy to have you back hun, missed you. 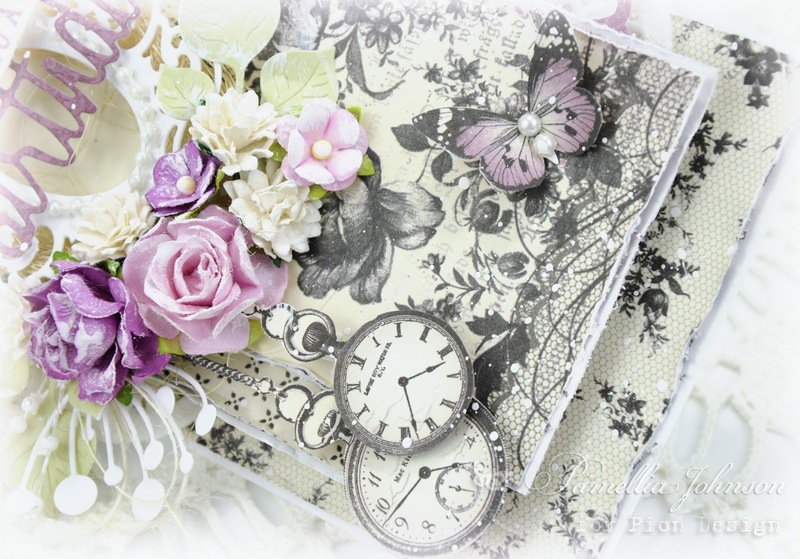 Fabulous card to day, love it, those new papers look fab so cant wait to see what you make with those. Loving all the images the light through the trees wow! Mr Bon Jovi looks fabulous as always lol! How is our Junior getting along? such a beautiful birthday card Pamellia x fantastic layers and stunning embellishments.............love the gorgeous frame and the depth created x a real treasure. The card is amazing and it is wonderful to see how you made it--thank you for that. What terrific close-ups of your wonderful friends and also of the very beautiful leaves. Oh wow! I would never have guessed they were Hallowe'en papers. So beautiful. Beautiful papers and beautiful card Pamellia..fabulous design and dimension..really lovely..Your nature shots are awesome and love how Chrissy hops right onto your hand..a wonderful shot of Bon Jovi the detail on his fur is just THERE!..perfect photo..and I'm glad the bunny is doing well for himself...you might have to start taking carrots in your camera bag..
Card looks very beautiful! You have done a very good job! Bunny looks very cute! These papers are so gorgeous and your card designs blow me away each time. I love the pretty butterfly outline die cuts, they are so delicate and work beautifully with the rest of the card. Your photography skills are also amazing, could so easily be shown in a gallery of your works I think. Fantastic birthday card Pamellia, would make anyone feel special! Superb design and layering, the papers are gorgeous as are the flowers and the pretty frame. 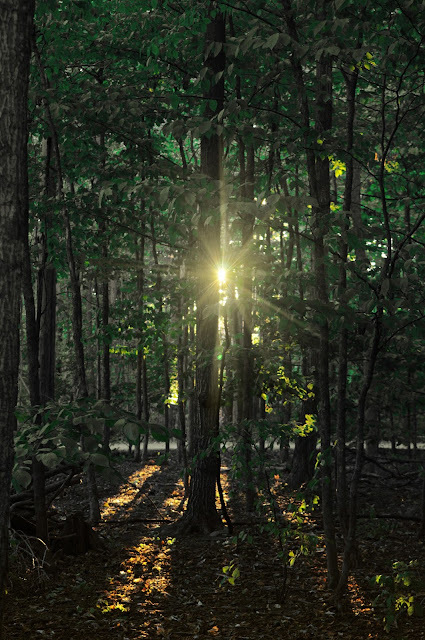 I love the shot of the sun through the trees...magical! 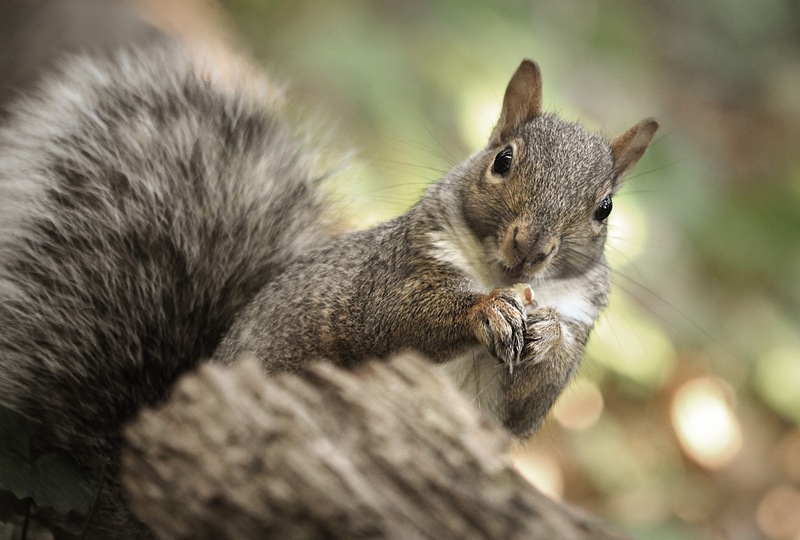 Your wildlife photos are always a treat. It is amazing that a white rabbit has survived so well in the wild...he stands out like a sore thumb, no camouflaging him! Such a beautiful card. The wonderful colors, layers & layers of beautiful papers and fun. You work magic with your designs. And a beautiful nature post. I'm always amazed at how close you can come to those sweet little animals. Your photos are so captivating. 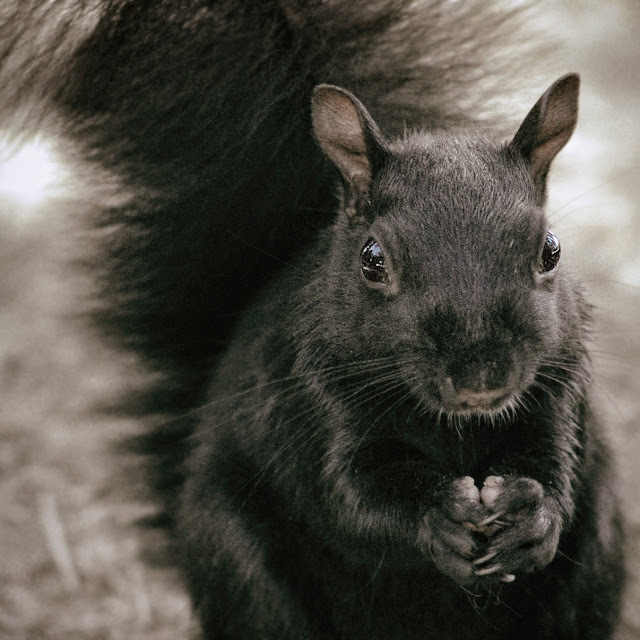 We don't have the black squirrels in our area, but they are beautiful. While visiting DC I saw a white one in the park. Thanks for sharing Have a great week. Absolutely beautiful card, Pamellia! Love the new frame. Always makes me happy to see your furry friends. Wonderful photos! 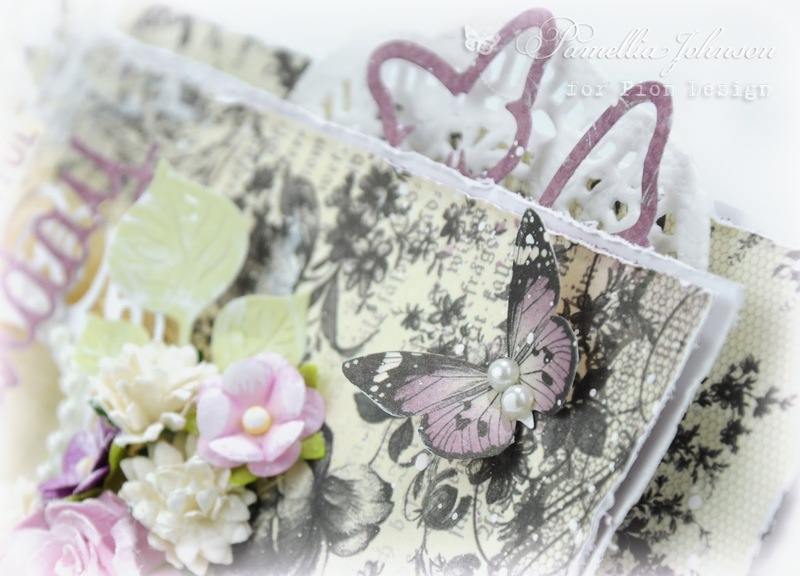 Beautiful colors on your card Pamellia - the layers are so thick - love the butterflies poking out of the edges! Great shots of your friends in the Shire! Fabulous card and so nice that you showcased the versatility of the papers for those of us who don't always think outside the box :) Love the colour palette and all the wonderfully frilly elements you added along with your signature layers and paint splatters to make this beauty. Gorgeous card with lovely layers ! 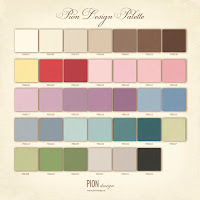 Fabulous card, such pretty colours and beautiful papers. Your new frame is gorgeous, you are a lucky girl. As you know, I love all of the layers you put into your designs and the pretty flowers. Gorgeous. The photograph of the sun coming through the trees looks like a competition winner, it is very artistic. Your close-up shots seem that little more up close here and they look amazing, is this your new lense? Another great macro shot! what a gorgeous and very stunning creation. Love all your wonderful and beautiful elements included in this very lovely creation. I would never have guessed those were Halloween type papers, they are gorgeous with that hint of colour and wonderful design! The frame that hubby bought you is fabulous, you will get loads of use from that one. Only you could make Halloween papers elegant and gorgeous, Pamellia!! Wow!! What an absolutely stunning card!! I love the layers and the pretty frame from your hubs!! The flowers are so beautiful!! Love, love, love it!! Stunning card Pamellia, gorgeous papers and wonderful design, all those pretty embellishments too, love it. Gorgeous Pamellia, love that black and white portion at the bottom. Adorable card, these papers look wonderfuly also for a birthday card! 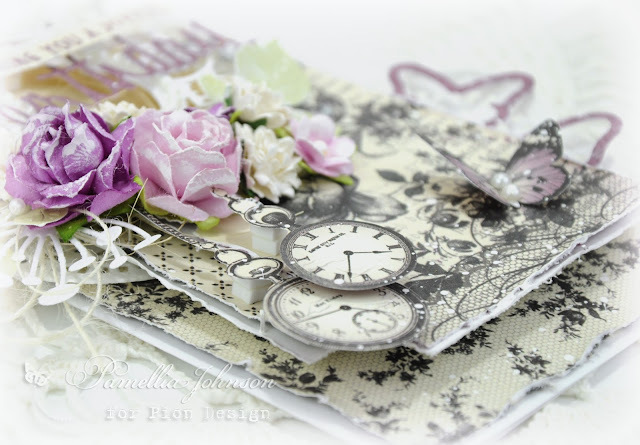 Love the clocks and the gorgous frame, and all your fabulous layers!! The butterflies give a touch of lightness to the whole card! Another true beauty!! You just wouldn't think this paper was anything to do with Halloween as its so pretty. 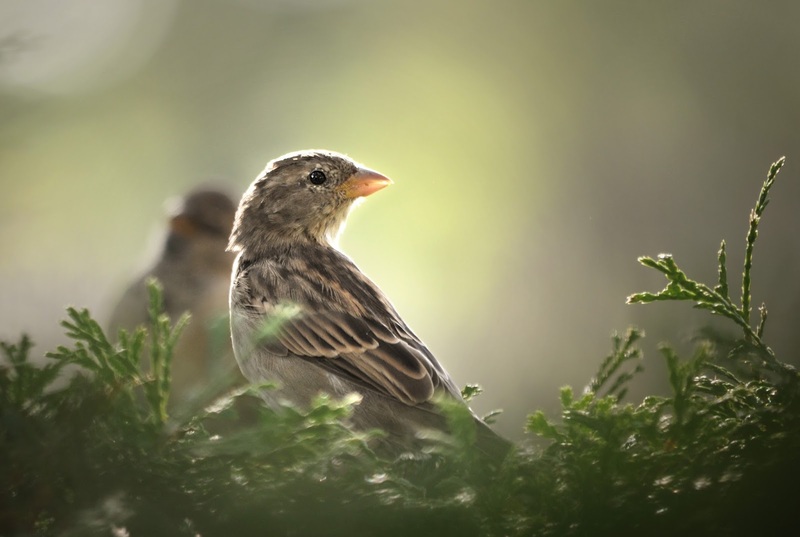 Beautiful card and wildlife shots as always. thanks for bringing all your characters to us. 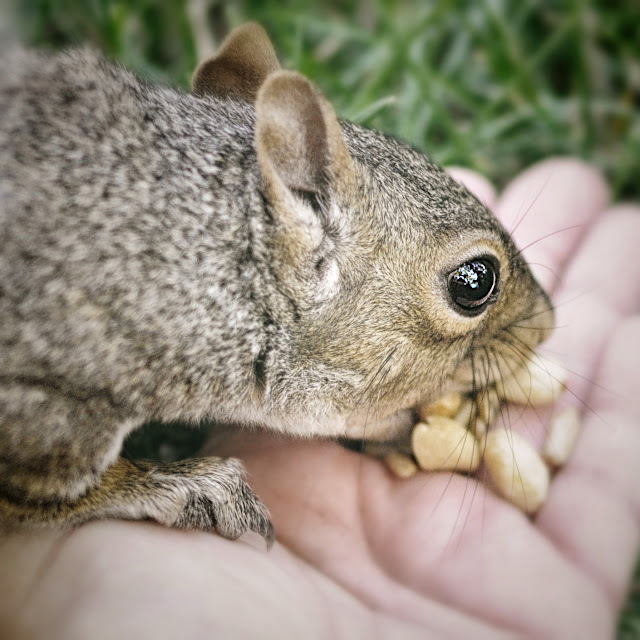 they are gentle and sweet, and so trusting. How I wish we would be kinder to Nature. If we were, we would be kinder to ourselves as well, correct? Oh! Only Miss Pamellia could take "the witching hour" and convert it to pure beauty. The witching hour of butterflies coming to life, a birthday being celebrated, flowers coming to fruition! If that's not a witching hour, I don't know what is! I especially like that the papers were black-and-white-ish to accommodate your style of using those essences frequently in your designs. BEAUTIFUL! Stunning card! 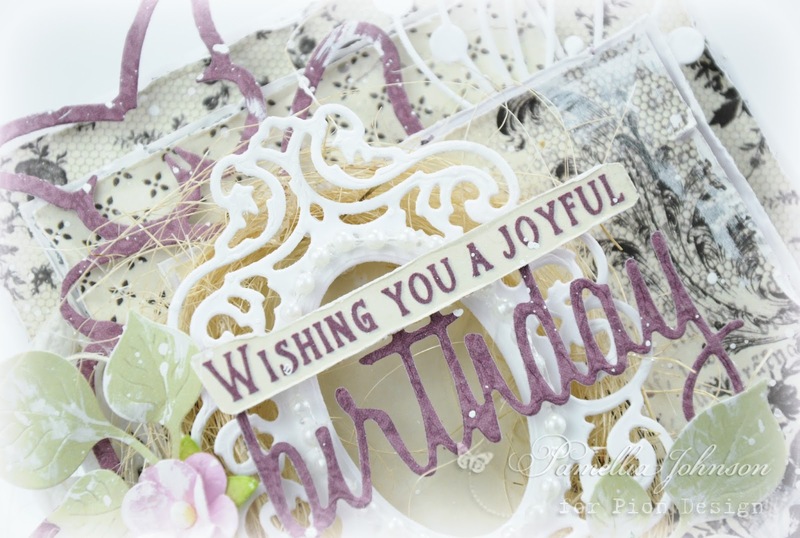 using stunning papers Pamellia, love these colours and pretty embellishment used on your card creation. Fabulous close up shots you have shared as always..
You would never think that beautiful card was made with Halloween papers! It's so feminine. Fabulous photos from the Shire, wonderful close shots. So lovely! Gorgeous colours too! Fabulous card!! Beautiful details and lovely papers. Your photos are stunning!! I think you could have a career in photographing wildlife... Thanks so much for sharing them! What clever use of Halloween papers, a truly stunning layered birthday card, and your wildlife photos are just breath taking!! Hi Pamelia! Only you could take halloween papers and make them look so sweet and feminine! 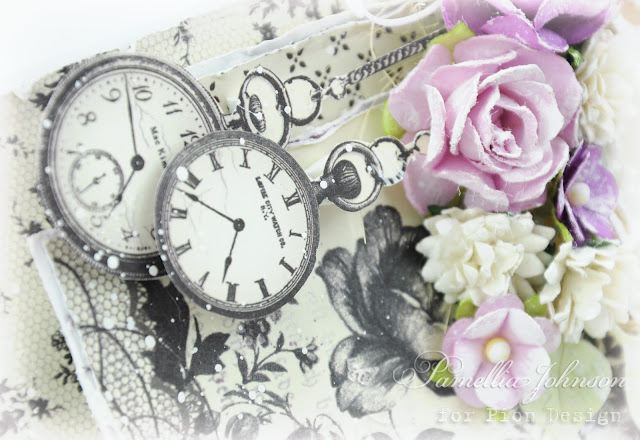 I love the fussy cut pocket watches and those amazing flowers! Well, as always I love everything about your beautiful design. Someone is going to be very happy when they receive this birthday card! I still look at the one you made me every day! Give your hubby a big hug from me for enabling you with yet another die--this one's a beauty! 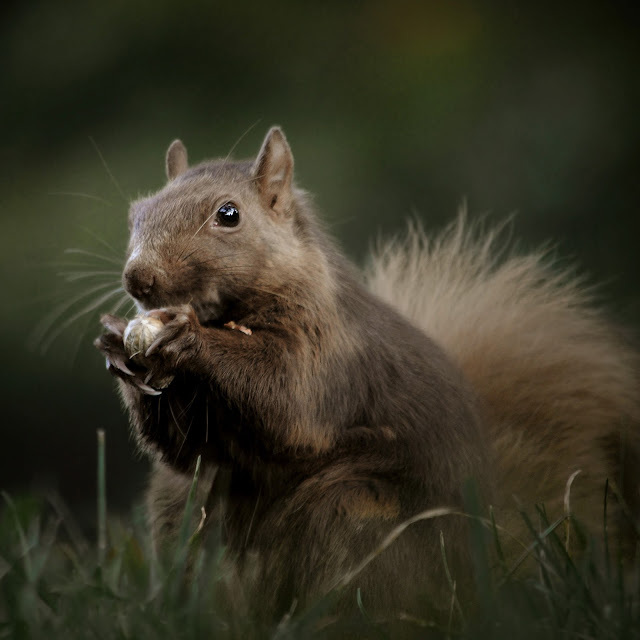 Great photography; that woodsy landscape shot is a real stunner and definitely publication worthy! I would love to have that blown up into a larger size and hanging on my wall! Just a thought, but I think you would make an awesome living selling your photography! big hugs, my friend! So great to see you crafting again! 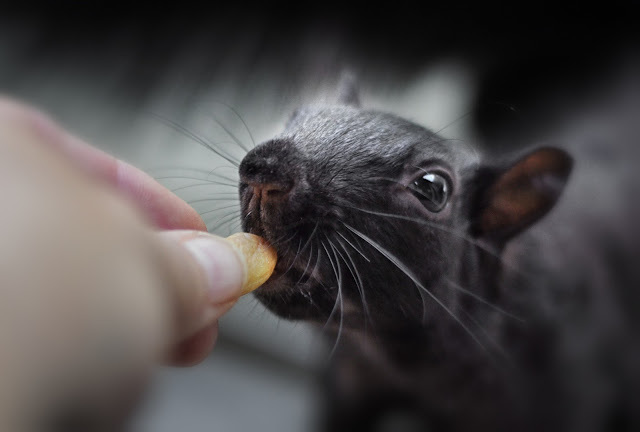 I can't believe he lets you feed him...that's awesome, and what great pics! Your card is beyond beautiful...that would be the present...no need for anything else! 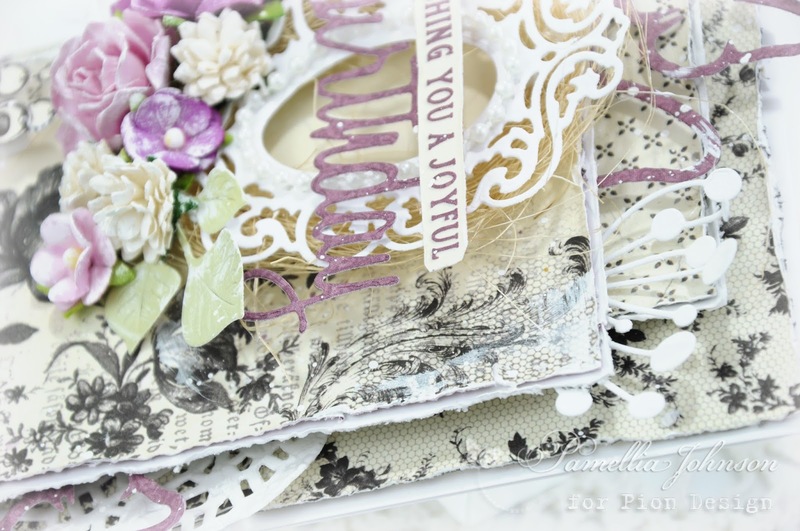 As always lovely Pamelia with all the layers and gorgeous paper line! Pamellia, I can only echo what others said, this card is brilliant! Another genius and a super creative idea from you how to use papers in a completely new way! That Spellbinders die is fabulous! What a beautiful gift from your wonderful hubby! Permallia - where did that come from !!! Oops sorry! I am so taken by all of your work- love all of the details and your wonderful photography skills- enjoy seeing all of the details and layers from different angles. Oh my, love your pictures as well- I am always trying to get pics like that with the sun thru the trees- I need to figure out the settings on my camera.... Love your macro pics as well- wonderful post!!! Gorgeous Shabby Chic card Pamellia! Love that Spellbinders frame die! Very pretty! I love the way you arranged the flowers and those two antique pocket watches are such a nice touch.